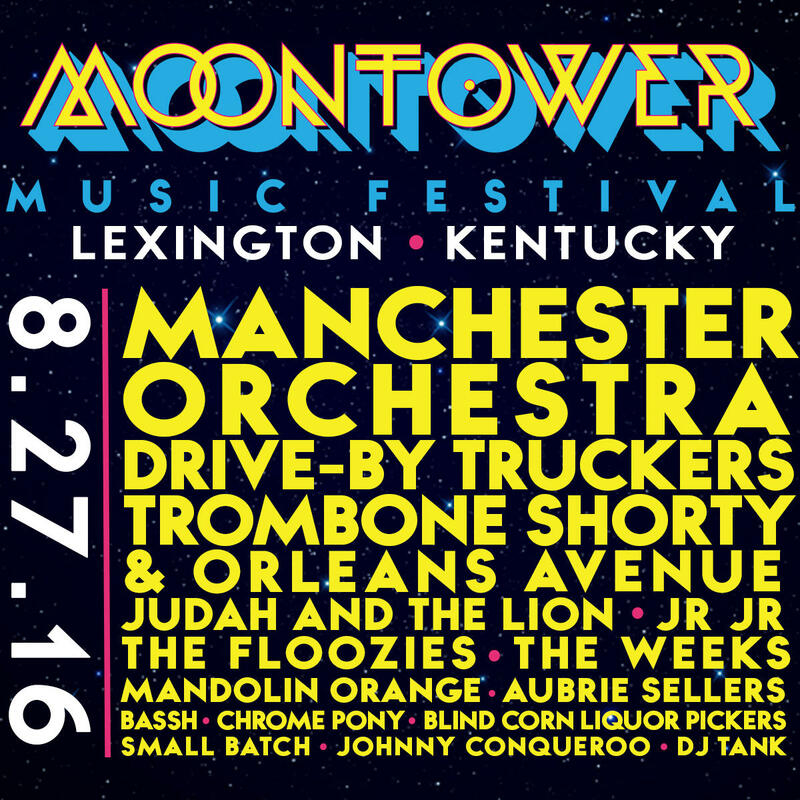 [LEXINGTON, KY] April 8, 2016 – MoonTower Music Festival is returning to Lexington on August 27th for its third consecutive year of music, food, and festival fare. The LexEffect presented festival nearly quadrupled their attendance from its first year with a 2015 crowd topping in at around 4,000 guests. 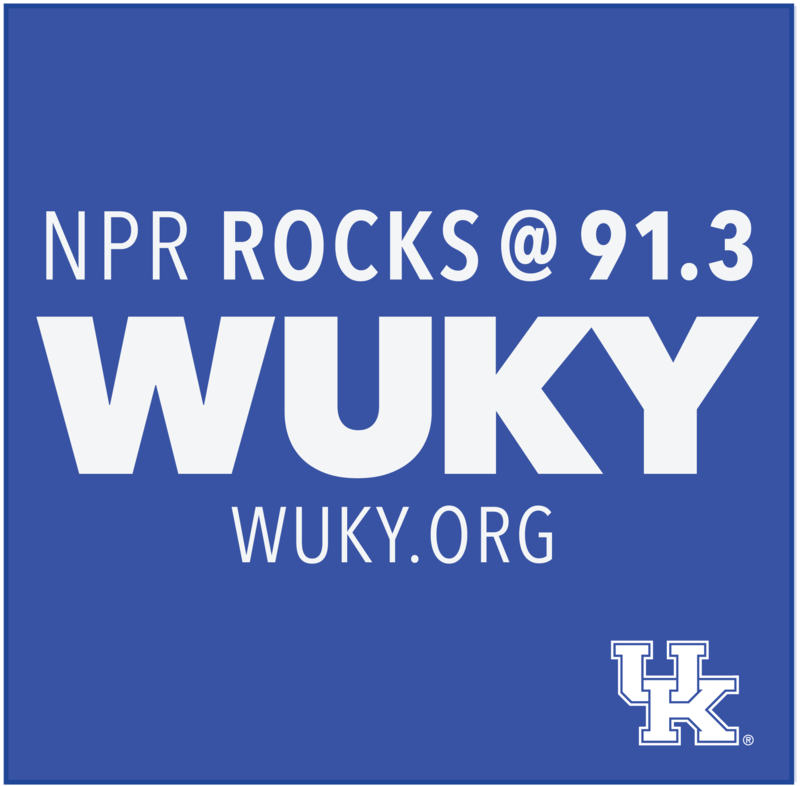 MoonTower has a mission as a music festival to combine great music from across the nation and intermix true-to-Kentucky specialties to complement, the result is a fan favorite summer event. “We’ve created an event that resonates with the community. We bring in both local and national artists and pair it with food favorites, creative vendors and activities to build this unique and special community” says LexEffect founder Kaelyn Query. “While the event only lasts for a day our hope is the enthusiasm created on that day carries over for years to come” she continued. This year’s line-up includes: Manchester Orchestra, Drive-By Truckers, Trombone Shorty & Orleans Avenue, Jr Jr, The Floozies, The Weeks, Judah & The Lion, Mandolin Orange, Aubrie Sellers, Bassh, Chrome Pony, Blind Corn Liquor Pickers, Small Batch, Jonny Conqueroo, and DJ Tank . The musical acts will take over two stages for all-day sound and entertainment. Food from Rolling Oven, Red State BBQ, Honna Lee, Paradise Popcorn, Crank & Boom and more to be announced. MoonTower Music Festival continues to maintain a waste-free status and is working with the city of Lexington and Bluegrass Greensource on our recycle and composting programs. The single day festival is dog, blanket and kid friendly with tickets starting at $49 in advance, $59 at the door. Kids under 12 are free with adult admission.